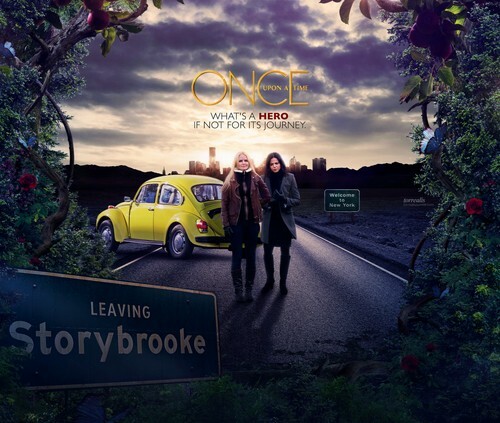 Regina and Emma. . HD Wallpaper and background images in the Once Upon A Time club tagged: photo once upon a time season 4 emma regina. This Once Upon A Time wallpaper contains گاڑی گزر سڑک, کآرریاگیوی, سٹریٹ, شہر منظر, شہری ماحول, گلی, شہر ديکھا, شہری سیٹنگ, کمپیکٹ, کمپیکٹ کار, and کمپیکٹ ہے. There might also be hatchback کے, hatchback کے دروازے, hatchback, hatchback door, دروازوں والی بيک, دروازوں والی بيک دروازہ, پالکی, سلون, سیڈان, ٹیکسی, and ہیک.